You are correct. This is the Garden Cross Orb Weaver, Araneus diadematus, in the family Araneidae. Bobbylonglegs check this out. 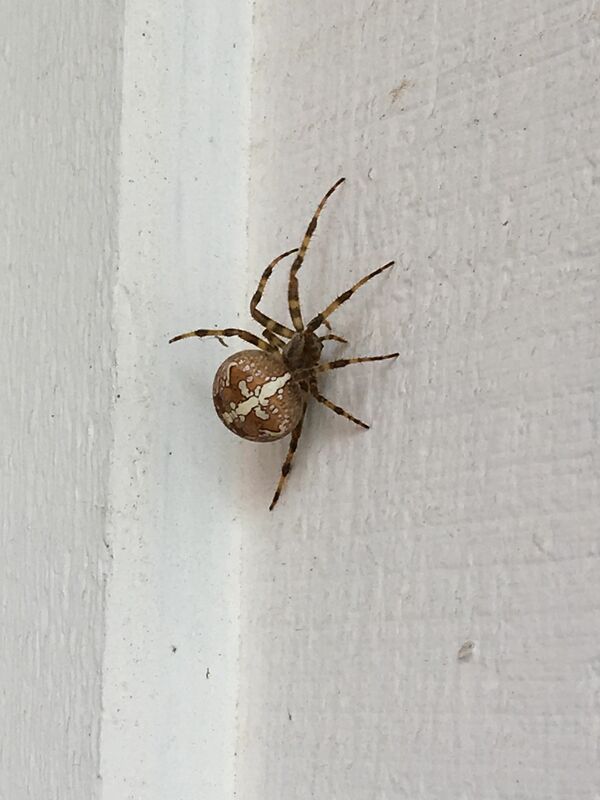 The white pattern is the key to Araneus diadematus. Dr. Ewing (below) is an arachnid expert. Google him, he has videos too.